Chromatography training for beginners and experienced users. 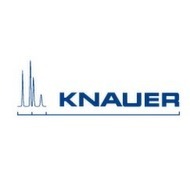 Located in Berlin, the KNAUER Academy's goal is to make every trainee familiar with latest chromatographic technologies. We offer HPLC trainings, FPLC trainings, Prep LC trainings, SMB trainings and CDS trainings.